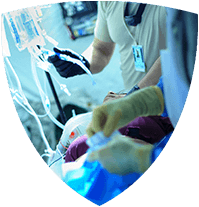 Help prepare your hospital for the unthinkable.The PACERSUITE application prepares your hospital and staff in the face of an emergency. Assess current hospital surge capacity. Simulate bed expansion, inflow alteration, and outflow alteration to increase capacity or make room for disaster patients. Model plausible disaster scenarios to help planners better understand and assess preparedness and response capabilities needs. 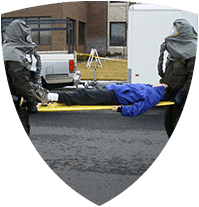 Not intended to precisely model the physical behavior of WMD threat agents or the outcomes of specific threat conditions. 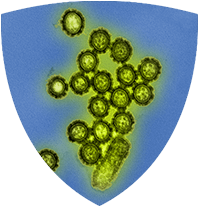 Forecast the current week's flu cases for your hospital based on historical data. Currently available only for hospitals in US states.